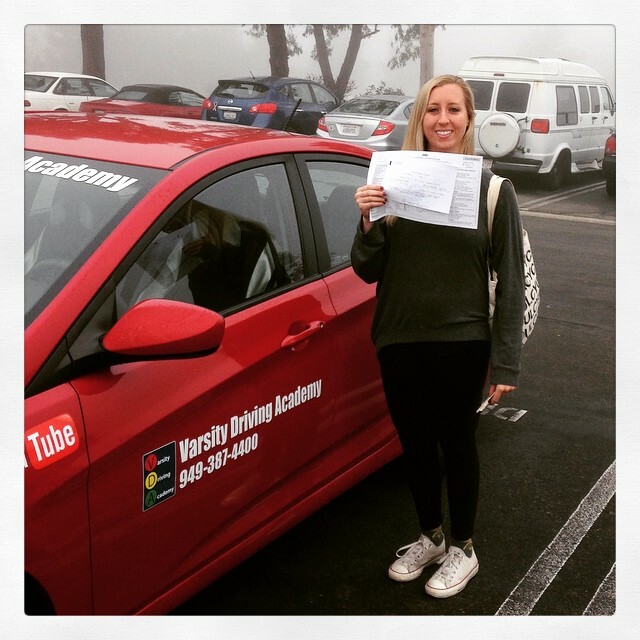 Varsity Driving Academy, San Clemente High School’s #1 choice for driver training services. Before yu get started, check out a few of our services below. When you’re ready, sign-up and we can help you become a safe driver. Welcome to Varsity Driving Academy San Clemente High School! 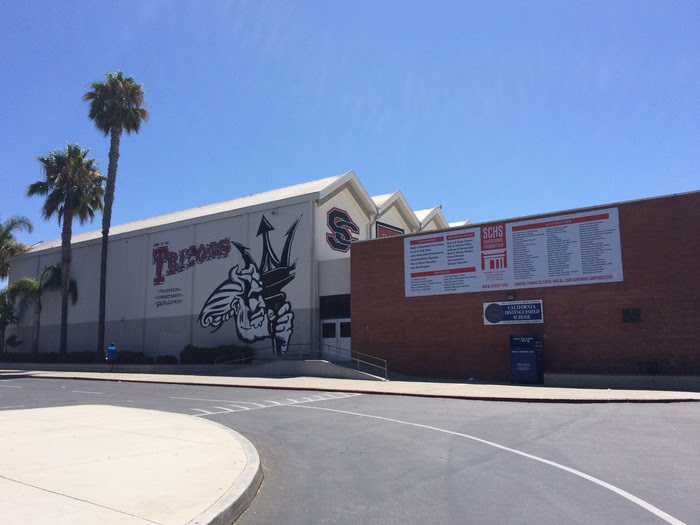 San Clemente High School students, let us offer you free pick-up and drop-off for behind the wheel training sessions. Before getting your learners permit, we need to teach you the basics. This means how to follow lights, signals and signs. Our online course is a total of 30-hours which is required by the DMV. However, with our online option, you can pause and start where you left off at anytime. You can even learn from just about anywhere, all you need is an internet connection. Online learning isn’t for everyone, thats why during the summer months we also offer three summer sessions. Here you will learn with other students in classic classroom setting. Our certified trainer will be teaching the class and answering any and all question. Behind-the-wheel training is your time to put what we taught you into action. Here you can ask any questions you may have, and we can see where you need a little work, and where you excel. The DMV requires you to have at least three, 2-hour sessions of training. Once you’ve completed these three sessions, it’s time to get your license. The DMV package is one of many packages we offer. We choose to spotlight this package because it gives us the opportunity to be there for you every step of the way. We will make your final test appointment with the DMV. On the day of the test, we will pick you up and take o to the test. We will even hand you the keys to our car, and let you use it for your test vehicle. If you have any questions, please don’t hesitate to contact us today (949)-387-4400. We want our next graduate picture to be of you! Use the links below to sign up for online or in class sessions. See you soon.